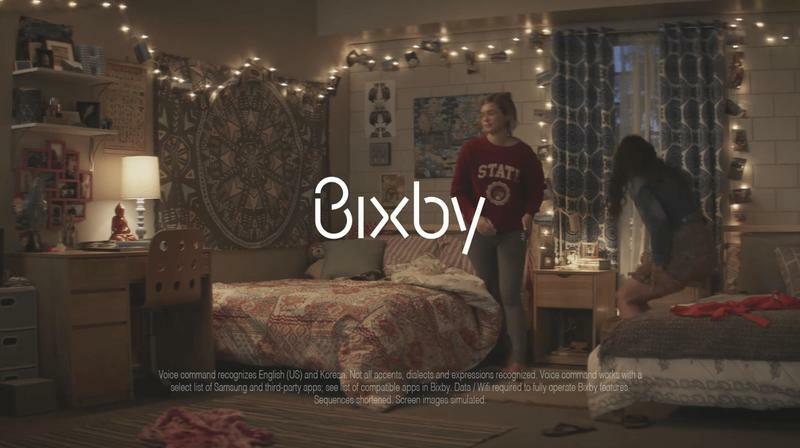 Expect more artificial intelligence-based products and services from Samsung. 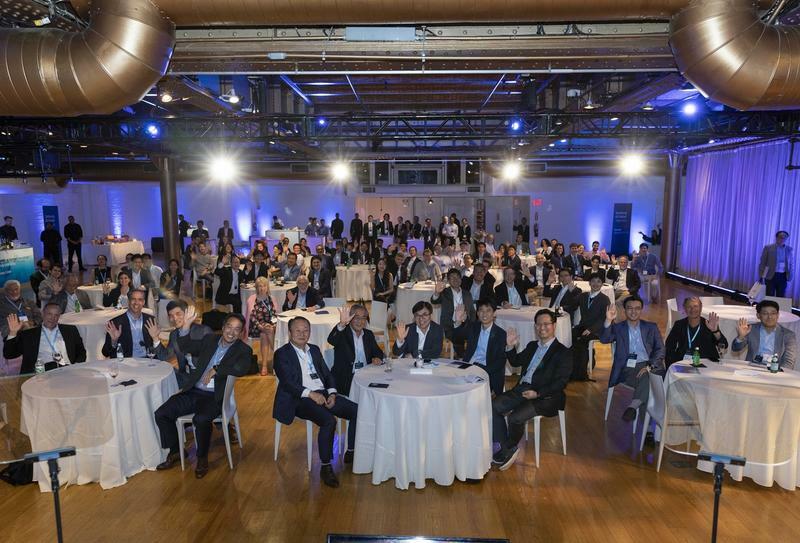 On September 8, the South Korean company celebrated the opening of its New York Artificial Intelligence Center. 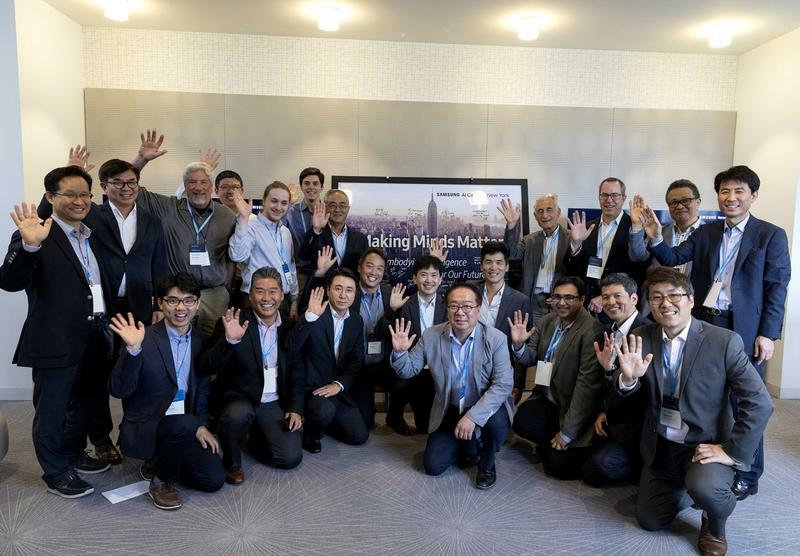 The new research and development facility, located in New York City’s Chelsea neighborhood, will accelerate Samsung’s investment in AI across all businesses. 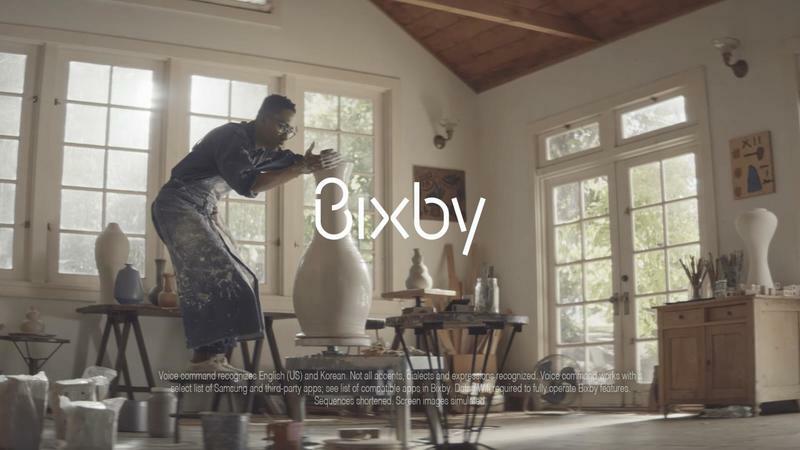 Samsung already operates similar facilities in Korea, the U.S., Canada, the U.K., and Russia. The latest is the sixth to open worldwide. Samsung also reiterated its plan to employ around 1,000 AI specialists by 2020. 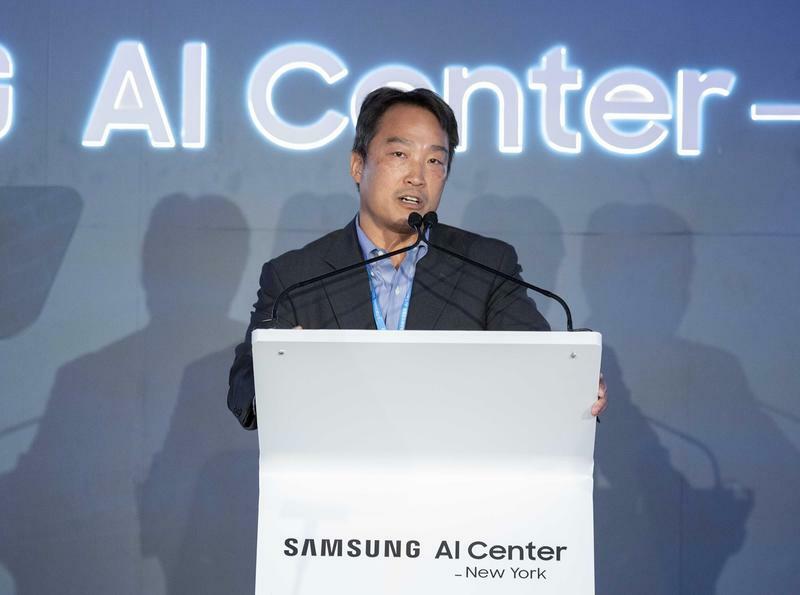 Because of its location, Samsung would like the new AI center to collaborate with “top universities and academic centers” nearby. Institutions like New York University and Cornell University have strong tech-related efforts in the Big Apple. With all sides working together, AI could see more efficient advancements. While the AI centers are meant for enterprise solutions, don’t be surprised if any of the progress benefits Samsung’s digital assistant. 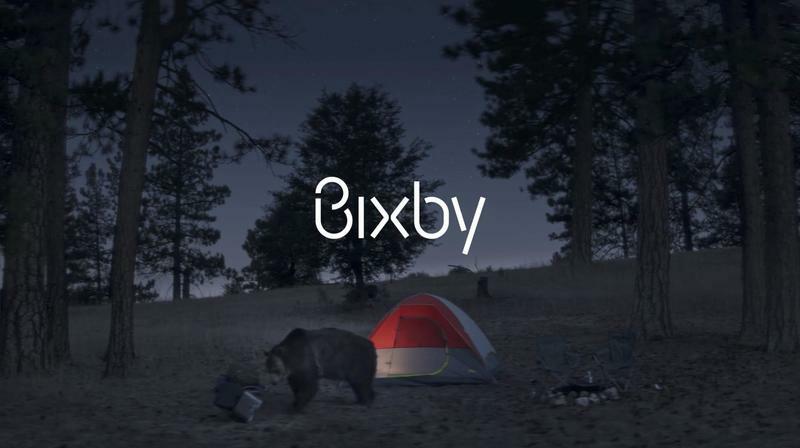 Bixby, which enters its second year of existence in 2019, could use a significant boost on all platforms.